Deciduous teeth, also known as baby teeth, are often overlooked because of the perception that they are temporary. But do you know that 40% of preschoolers in Singapore suffer from early childhood caries (ECC)? It’s a form of tooth decay in infants and very young children, and is caused by bacterial infection. Here’s what you need to know. Dental decay can spread from person to person. Parents and caregivers can pass cavity-causing bacteria to children through saliva, so avoid sharing food and utensils such as spoons or straws, and do not kiss a child if you have tooth decay. Bad habits such as drinking milk or sweetened drinks from the bottle, frequent sugary snacks between meals and poor oral hygiene significantly increase the risk of decay. Tooth decay causes pain, appetite loss and inability to sleep. Visibly decayed teeth may also affect their social development and self-esteem. Thumb or pacifier sucking may apply unwanted forces to the teeth and structures around the mouth. Prolonged sucking habits affect the development of the shape of the jaw arch, resulting in a condition called anterior open bite that requires orthodontic treatment. Discuss with your dentist how to wean off this habit before it affects your child. Start cleaning your child’s mouth even before the first tooth appears. Wrap a moistened soft cloth around your index finger and wipe around the gums to remove excess milk or food. As soon as the teeth emerge, clean them twice daily with a soft toothbrush that is of an appropriate size for their age. 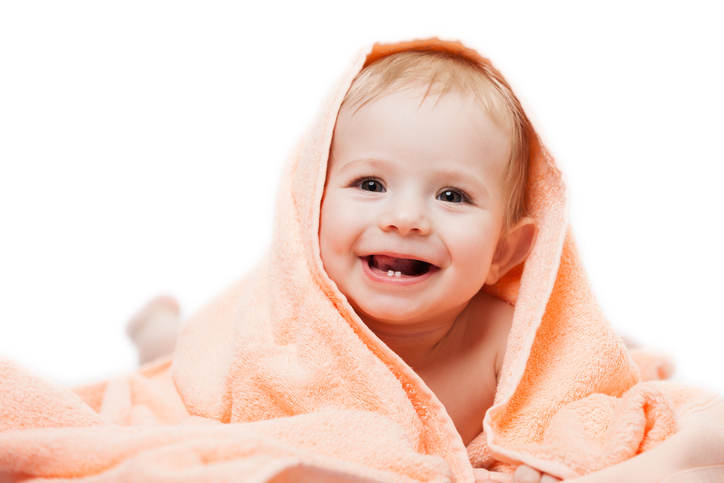 Take your infant for a comprehensive dental checkup around the first birthday. This should include an oral examination to assess the risk of developing caries and formulating a prevention plan based on the findings. The dentist will also advise on the child’s dental development and provide instructions for oral care. A visit to the dentist shouldn’t be something to be dreaded. A positive first experience will go a long way in motivating your child to adopt good oral habits. At Thomson Dental Centre, we engage children with games and toys to make them feel at home and reward well-behaved children with toys and stickers.